This sections contains best practice information and guidelines to better support students before, during and after their Erasmus+ experience. The section particularly focuses on giving students the tools and information to overcome barriers to mobility such as financial assistance, mental health issues and dealing with a disability abroad. 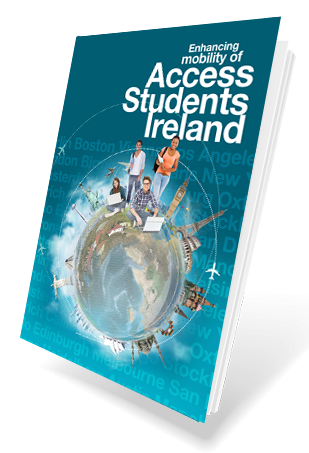 The section contains tools and tips for students to settle into their new environment and highlights the University of Limerick’s “buddy programme”. The close collaboration of relevant departments to ensure a positive mobility for students is vital. When considering how best to support your students, keep in mind that students are also encouraged to take ownership and responsibility of their mobility, therefore student involvement in the planning phase of mobility is crucial to effectively assess the student needs. Is your SUSI Grant portable during Erasmus?